A Letter From The Troops! 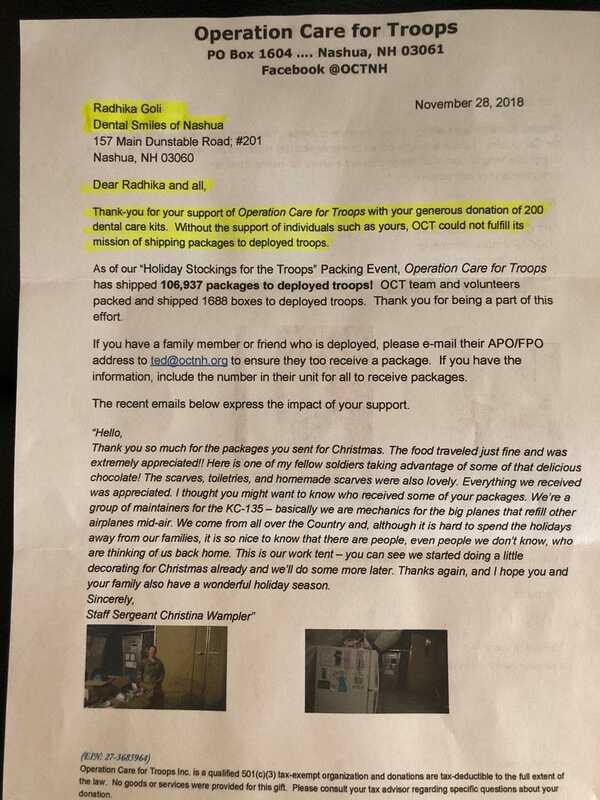 We were very touched to receive this letter from Operation Care For Troops and wanted to share it with all the families who helped us make it such a success! Radhika, Christine, Fabiana and Anne are very supportive of this mission and its efforts.